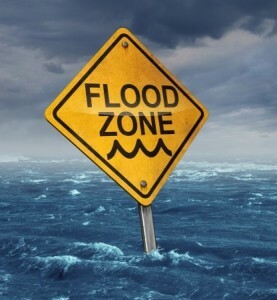 Why business owners shouldn't overlook flood insurance | Shared Alliance Insurance, Inc. If you own a business, you likely have all your basic risks covered with your commercial insurance program. However, you may be overlooking one very important coverage—flood insurance. As the business owners who faced Hurricane Sandy can tell you, business property coverage does not cover damage resulting from rising flood waters after a hurricane. Without a flood policy, you could face losing any equipment or property damaged by the flood waters. Coming up with the money to replace everything you’ve lost could be difficult, if not impossible. Luckily, it’s not difficult to buy a flood insurance policy for your business. Flood insurance is regulated by the Federal Emergency Management Agency (FEMA) and is administered under the National Flood Insurance Program (NFIP). A flood policy through the NFIP will protect your property if it is damaged from flood waters. 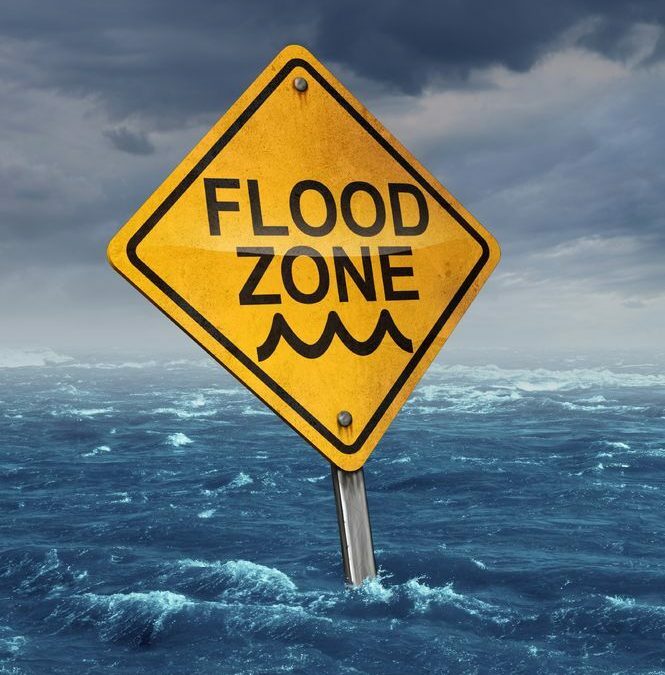 To buy a commercial flood insurance policy, your business must be located in a community that participates in the National Flood Insurance Program. To find out if your community participates, you can look it up on FEMA’s National Flood Insurance Program Community Status Page. One thing to remember when purchasing flood insurance for your business: There is typically a waiting period for coverage to take effect. This means you can’t just go buy a flood insurance policy if a hurricane is about to strike your community. You should have flood insurance in place well in advance of any potential natural disasters that could cause flood damage. "Great overall experience with the company. All the workers are very friendly, helpful and understanding. I will be coming back once I purchase my next vehicle."